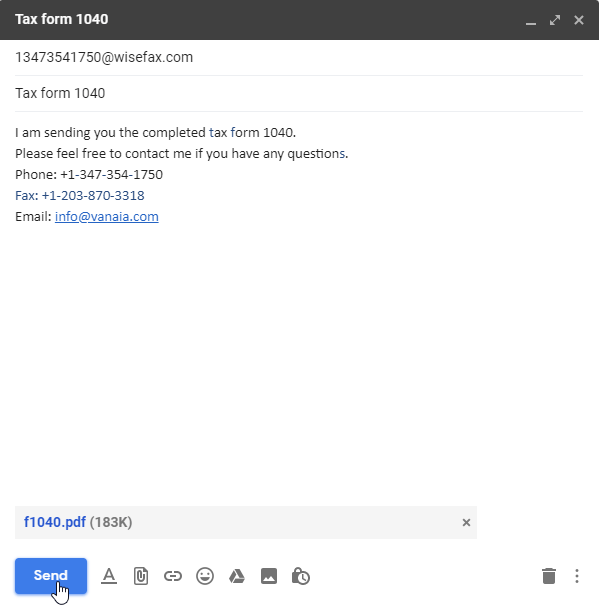 How to fax via email? Sending a fax is impossible, if you do not have a fax machine. But, how about to send fax via email? 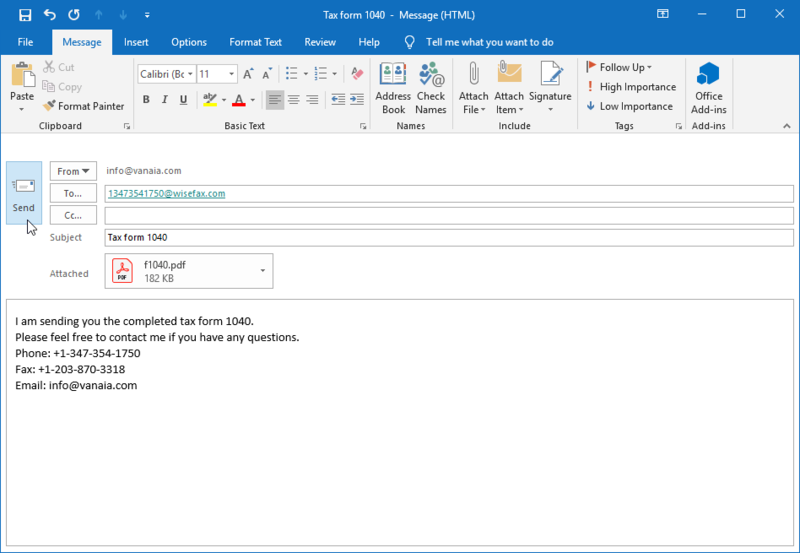 Luckily, you can send fax from email using an email to fax service. WiseFax email to fax service is a perfect solution, because it allows you to fax documents quickly, easily and securely using an email. Also, you don’t need a subscription to send fax from email using WiseFax email to fax service.